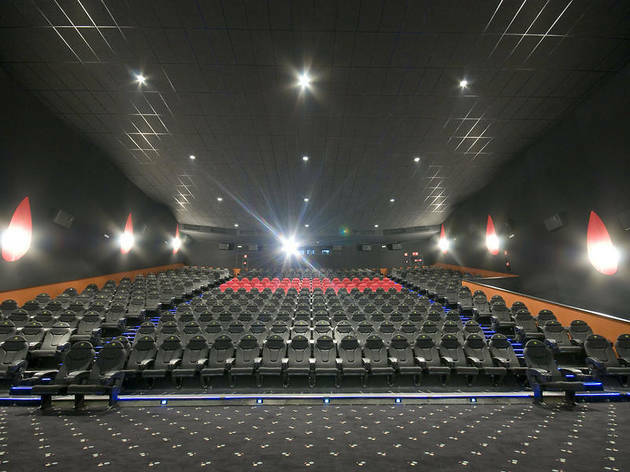 If you're staying in southern Madrid and you want to see the latest release with popcorn in hand before doing some shopping, this is the place for you (especially on rainy winter days and on hot days in summer). 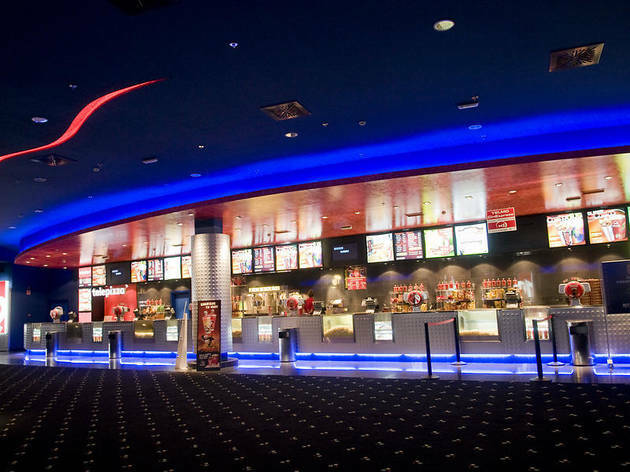 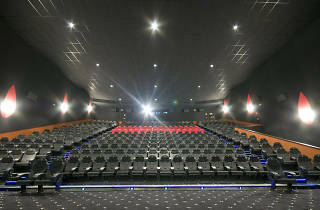 Here you'll find 13 modern comfortable screening rooms with handicapped access and free parking. 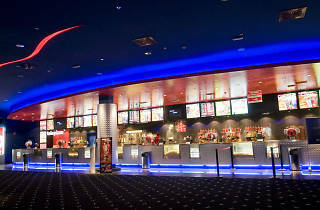 It's better to go on a weekday since there are always queues at weekends.